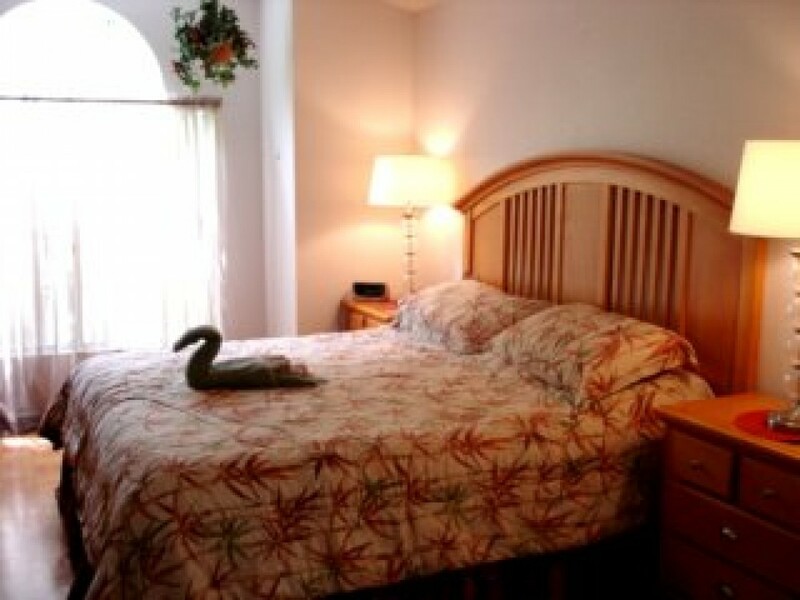 Spacious 4 bedroom, 2 bath villa with living, dining & family rooms. Upgraded furnishings and large covered patio area under the lanai. Private pool overlooking the golf course, view to the right. Located in the gated, presigious Southern Dunes golf course community. Walk to the local supermarkets, shops and restuarants.